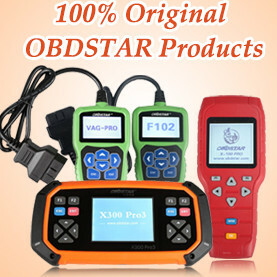 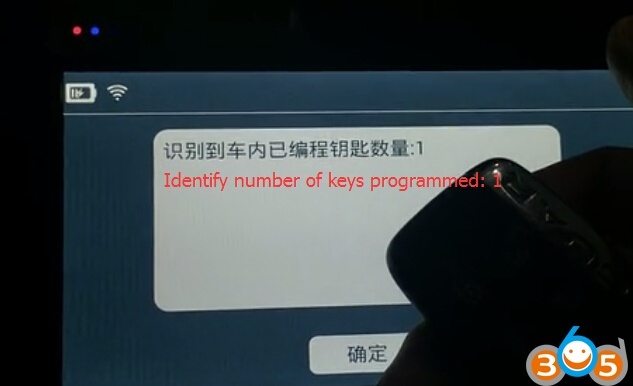 Lonsdor K518ISE key programmer is able to program smart key/all key lost for Jaguar, including F-type, S-type, XF and XJ. 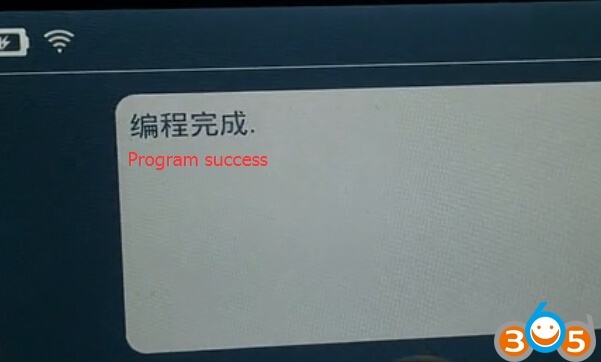 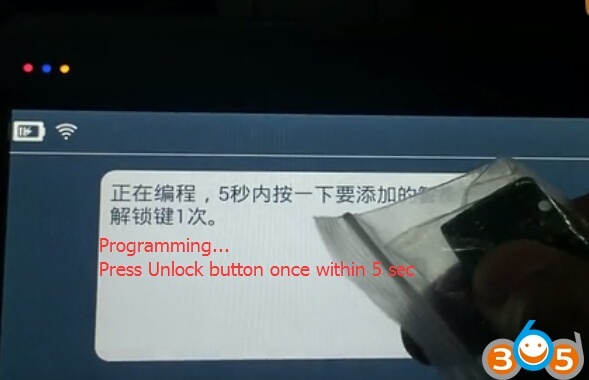 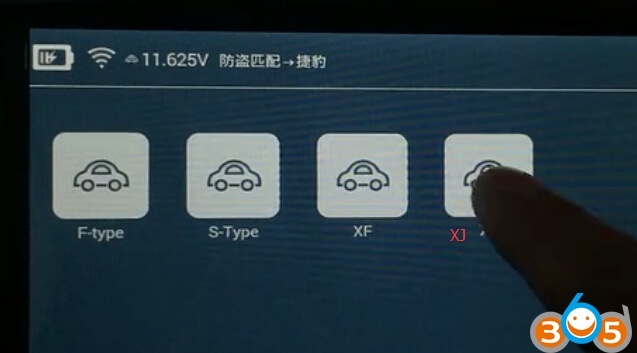 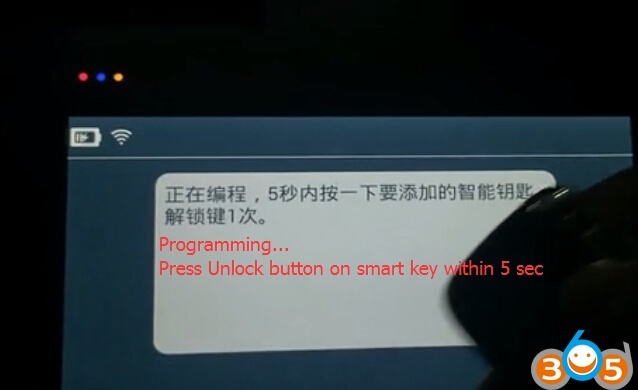 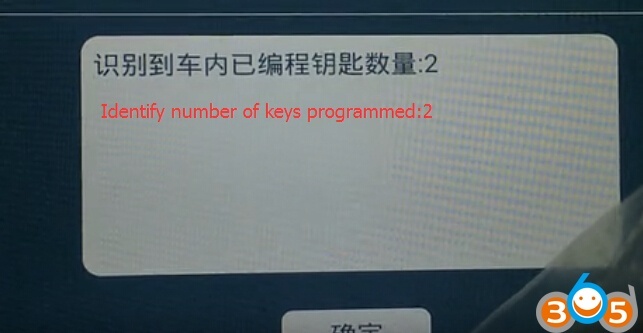 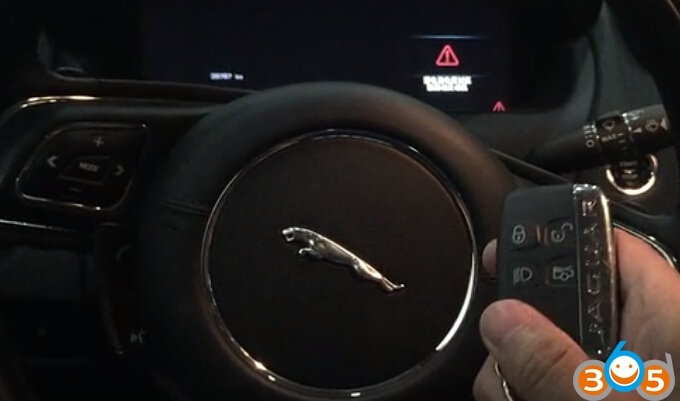 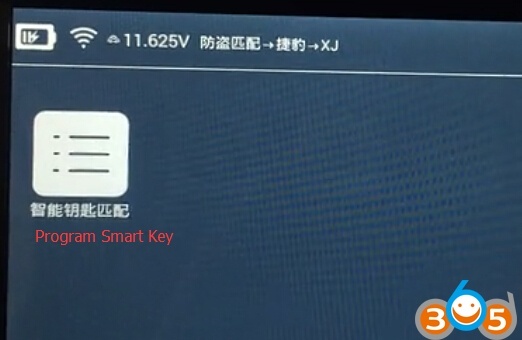 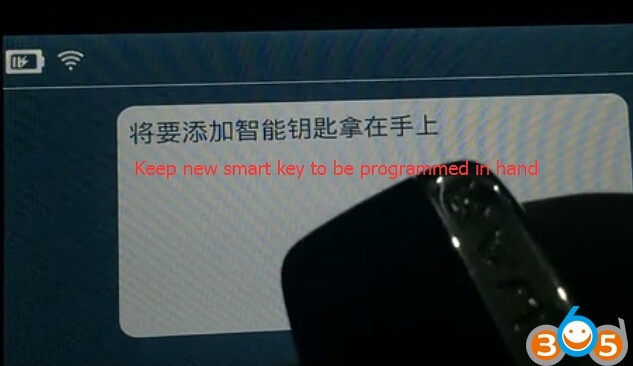 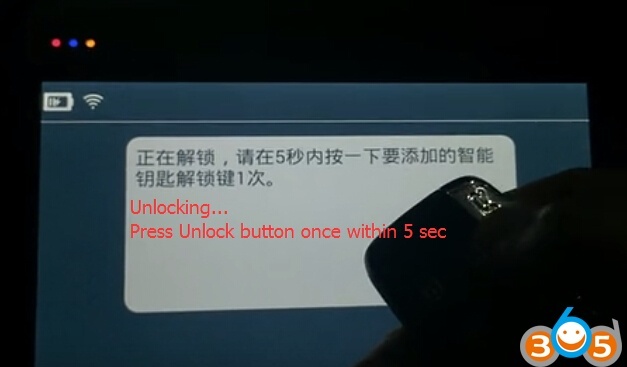 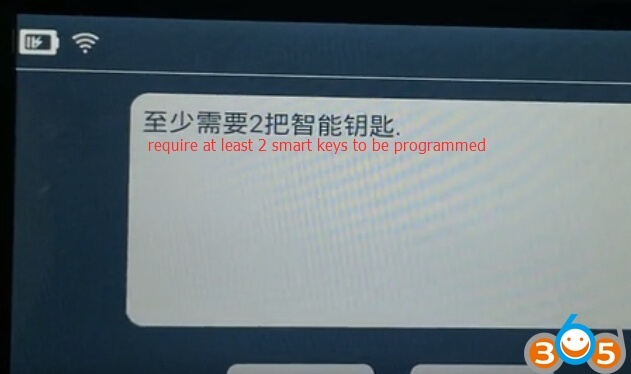 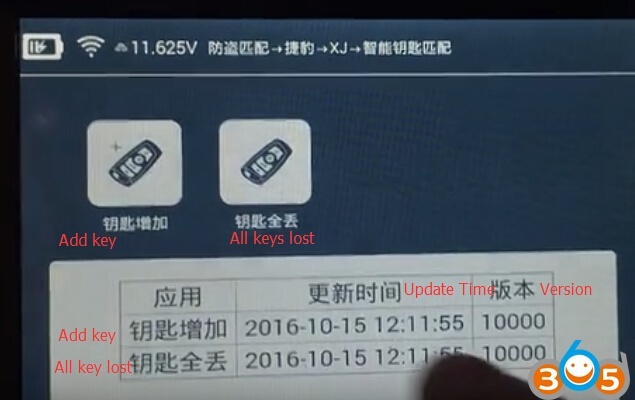 Here’s the demo guide on programming smart key on a new Jaguar XJ when all keys lost with K518 (Chinese version) by OBD. 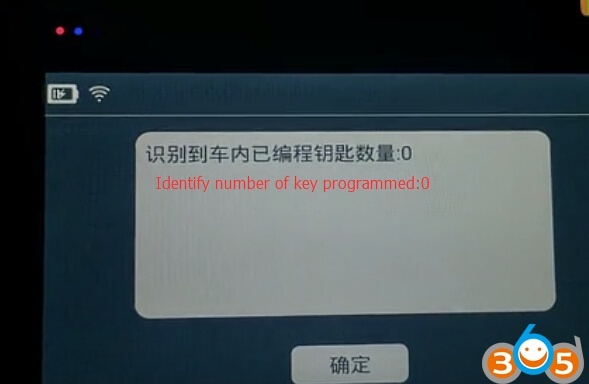 Identify key number. 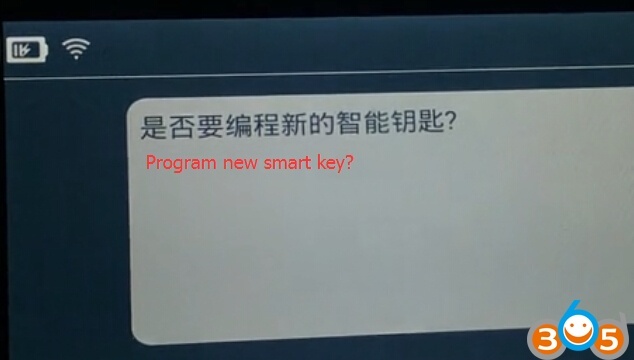 No key has been programmed. 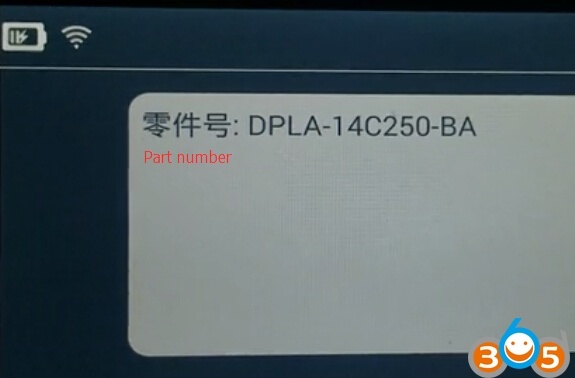 This entry was posted in car key programmer and tagged Lonsdor K518, Lonsdor K518ISE on November 20, 2017 by obd365.